Terry Stotts is an American professional head coach and retired professional basketball forward who coaches in the National Basketball Association (NBA). As of 2018, Terry Linn Stotts currently coaching for the Portland Trail Blazers as their Head coach. Terry Linn Stotts has coached other teams like Milwaukee Bucks, and Atlanta Hawks. As a Head coach, Terry Linn Stotts reportedly earns around $5 million as his yearly salary from Portland Trail Blazers. Further, Terry Linn Stotts has an estimated net worth of over $6 Million. 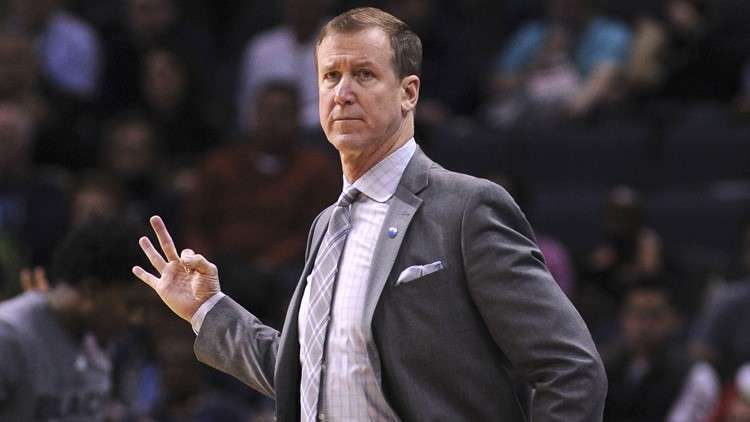 Terry Linn Stotts was born on November 25, 1957, in Cedar Falls, Iowa to his father Frank Stotts. As per his nationality, he is American and belongs to the white ethnic group. Further, his star sign is Sagittarius. He grew up along with his siblings, Audrey Stotts, Arlyn Stotts, Mark Stotts. There is no detailed information about his mother. Terry Linn Stotts attended Bloomington High School North in Bloomington, Indiana where he played for his high school basketball team. After completing high school, Terry Linn Stotts enrolled at the University of Oklahoma and played for the Oklahoma Sooners basketball team. Before being a coach, Terry Stotts' played a lot of matches with several teams. He professionally played basketball in different countries like Canada, Italy, France, and Spain. He announced his retirement in 1990. After retiring as a player, Terry Stotts joined Albany Patroons as an assistant coach in 1990 under the head coach Karl. In 1998, he moved to Milwaukee Bucks with his head coach Karl. After that, he joined Atlanta Hawks as an assistant coach in 2002. Later on, he was promoted to the head coach after Lon Kruger was fired. Terry Stotts decided to serve Milwaukee Bucks as head coach in 2005 and led them to playoffs in the first season. But he was fired at the end of his second season on March 14, 2007. in September 2008, he was hired as an assistant coach by Dallas Mavericks. Also read:- Biography of Jason Smith. During his career with Dallas Mavericks, he became the NBA champion of 2011. Terry Stotts was hired by The Portland Trail Blazers as their head coach on August 7, 2012. He is serving the Blazers now and coaching the roasters like Al-Farouq Aminu, Evan Turner, and Wade Baldwin IV. 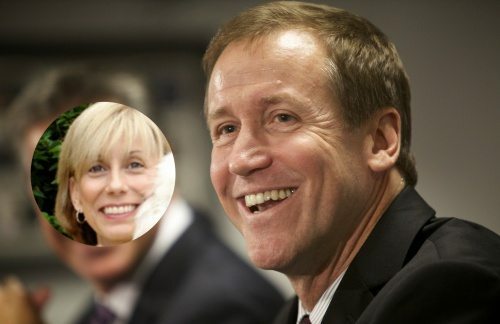 Terry Stotts is a family guy and is happily married to his long-term girlfriend turned wife of 3 decades Jan Stotts. He got married to Jan Stotts in 1988. So far we have heard no rumors regarding Terry's and Jan's divorce. So far the NBA coach for Blazers has managed to keep his private life away from the media limelight. As of 2018, Terry Linn Stotts has an estimated net worth of over $6 million. He reportedly signed a three-year contract extension with Portland Trail Blazers in 2018 for $15 million. Further, the NBA player has an average salary of $5 million annually. Terry Linn Stotts so far has made earnings of more than $40 million from his entire NBA coaching career. Kept aside Terry Linn Stotts financial earnings, his personal assets includes a Home and owns cars. Terry Linn Stotts is not much active in social media. Terry Linn Stotts is not only a world-class athlete but also has a very attractive individual. The Famous NBA star is 6 ft 8 in (2.03 m) in height and weighs around 100kg.